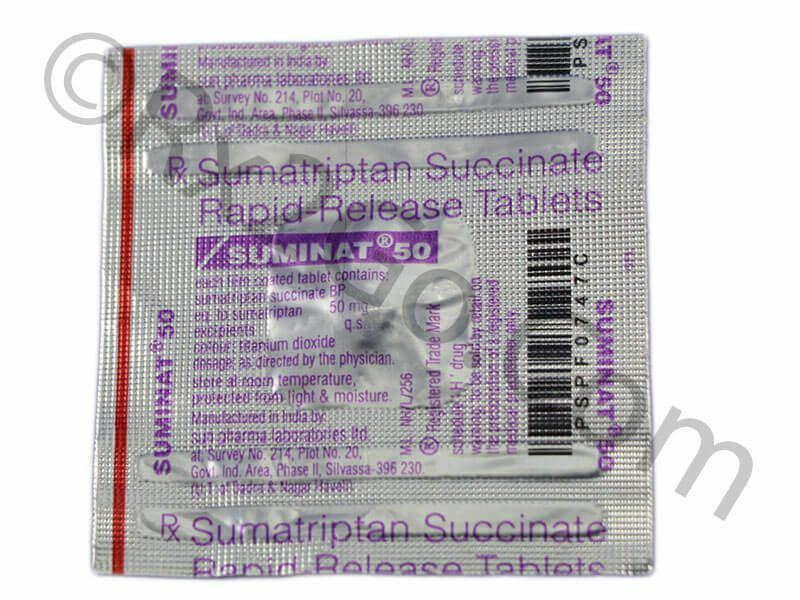 Sumatriptan is a generic drug sold under brand names Imitrex, Imigran and treximet. It treats migraine and cluster headaches. Prompt treatment help one to return to normal routine. Migraine effects 1 in 8 person, in women and in the age of 30 to 50 years. xo in 1972. In 1960 studies showed that constriction of vessel could reduce migraine attack. 5-HT drug showed many side effects. Scientist started to discover specific agonist for 5-HT receptors. AH25086 was a compound developed. It showed constriction of vessels. Though it wasn’t released due to low fraction of unchanged drug that reaches the systemic circulation. Studies lead to the discovery of the first triptan drug. Sumatriptan had both criteria. It was first launched in the Netherlands in 1991 and became available in USA in 1993. It is a medicine used in migraine and headache. It stimulates the 5-HT1B receptors on the smooth muscle cells of blood vessels. This narrows blood vessels all over the brain. It reduces the vascular inflammation due to migraine. It work by making those vessels normal by narrowing them. This reduces symptoms of migraine. It available in four types: 1. Oral, 2. Injection- under the skin, 3. Nasal spray, 4. Rectal. It is available in following strength. The subcutaneous route provide best relief from pain. If case of no effect or no improvement, give a second dose. Difference between two doses should be 2 hour. Maximum recommended dose is 200 mg.
Major side effects are rare cases. But it is necessary to look for a doctor for any of these symptoms. If one have used certain other migraine medicines in past 24 hours. 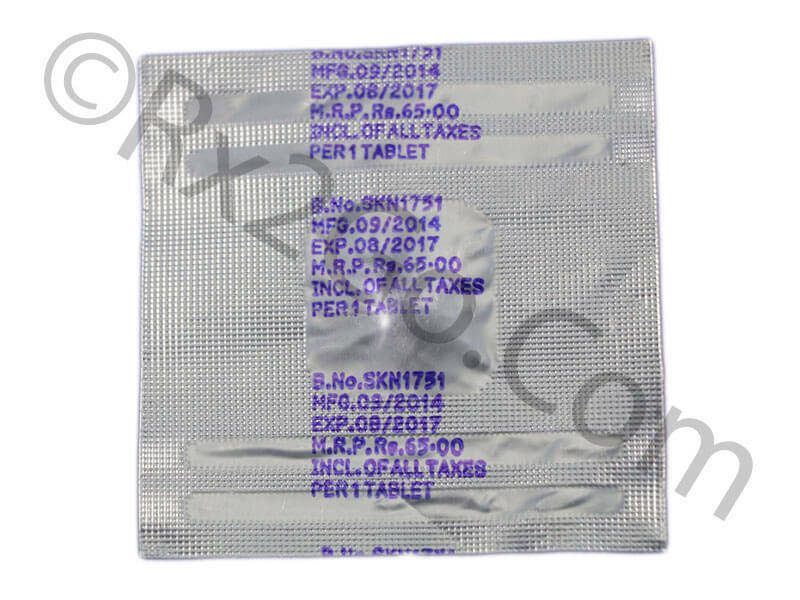 The cost per pill of Imitrex in USA pharmacy is $5.63 while the generic drug (Sumatriptan) is $2.92 that’s almost half the price. This shows that the difference in cost between the Imitrex and Sumatriptan but both provide the same effect.